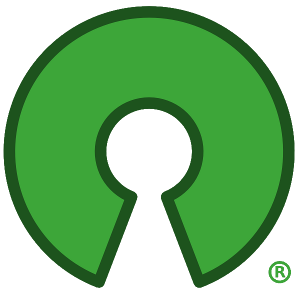 OSI Individual Members are people who support the mission of the Open Source Initiative: to educate about and advocate for the benefits of open source and to build bridges among different constituencies in the open source community. For more information about Individual Membership, please see opensource.org/members. PLEASE NOTE: automatic membership renewals require an active PayPal account. If you provide your Twitter account, we will thank you in a Tweet.